Where friends meet to talk numismatics. The Will County Coin Club was founded in 1959. We are a not for profit organization that meets on a monthly basis to share numismatic topics and educate all in the hobby. One of our own in the local news! 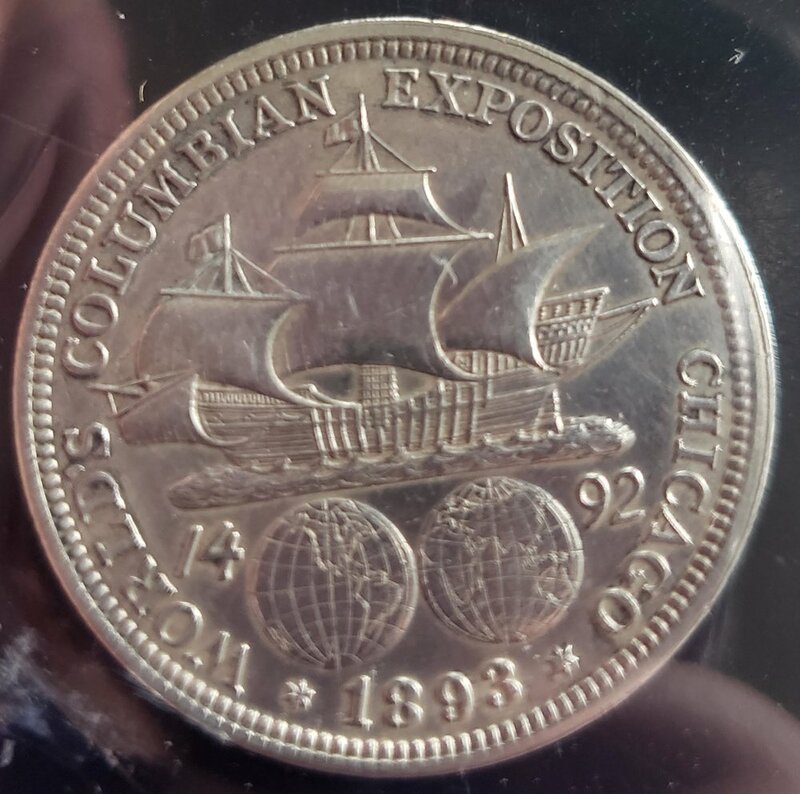 1893 Columbian Expedition and 1925 Stone Mountain commemorative coins found in a box at a local estate auction. The 1893 is the first minted commemorative and was sold at the World's Fair in Chicago. The 1925 celebrates General Robert E. Lee and General Thomas "Stonewall" Jackson, and funds from these were used towards the Stone Mountain carvings in Georgia. The obverse has the head of Athena and the reverse an owl with an olive sprig. There is a test cut on the reverse between the legs of the owl. This makes the coin fairly easy to identify. While reading a book titled " Abe Kosoff Remembers" (It is a compilation of the columns written by Kosoff for Coin World between April of 1967 and June of 1980), I came across a column with photos of an Athenian tetradrachm with a test cut. The column appeared in the November 8, 1967 issue and centered on Athena. 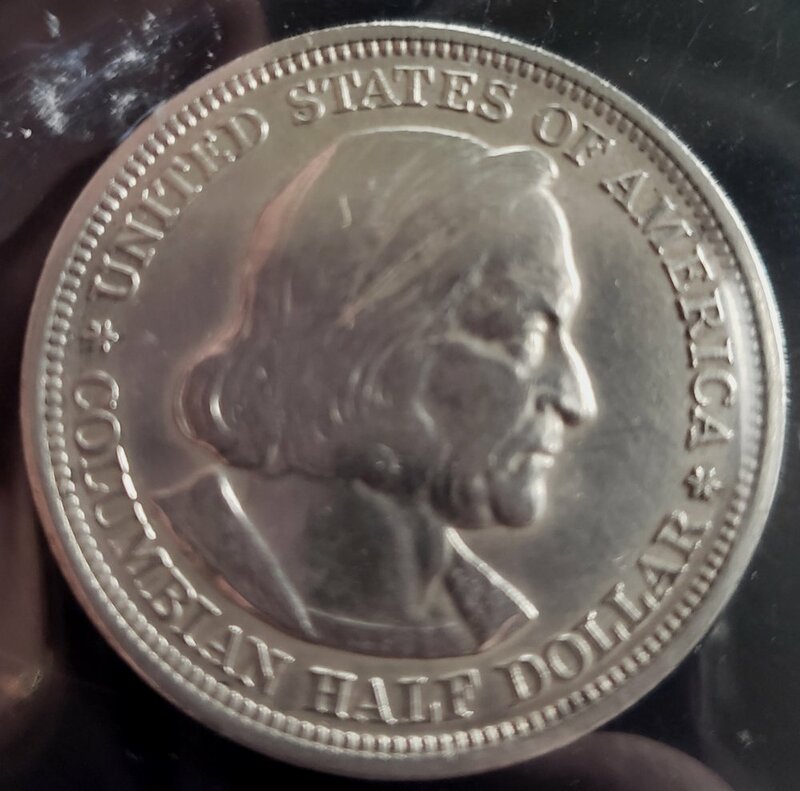 Somehow the coin that I purchased in 1984, had been photographed much earlier and was selected for use in 1967. I don't know who owned it previously, but I'm glad that someone found it important enough to photograph. Mint Error MS 61 BN 1 Cent. Struck 15% off center.